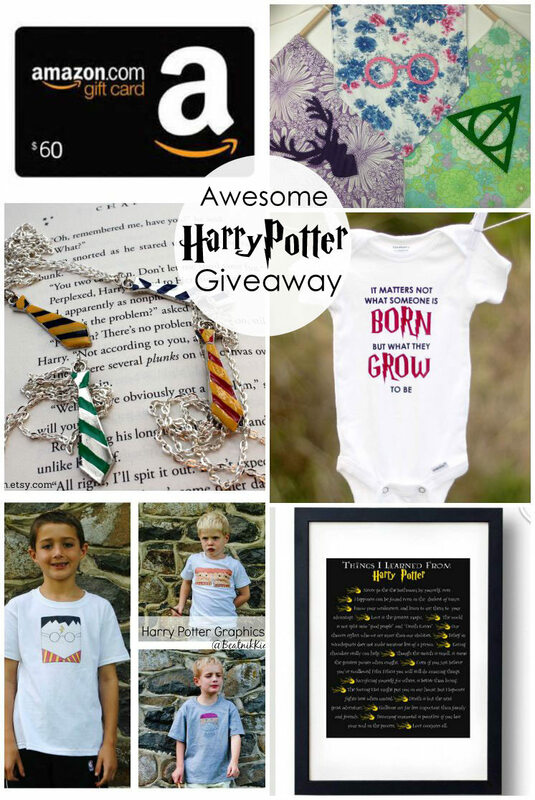 ' Awesome Harry Potter Giveaway - Sisters, What! Have you been following along over at Rae Gun Ramblings Harry Potter Series these past two weeks? You better go check out all the awesome projects, there were at least 50 of them. 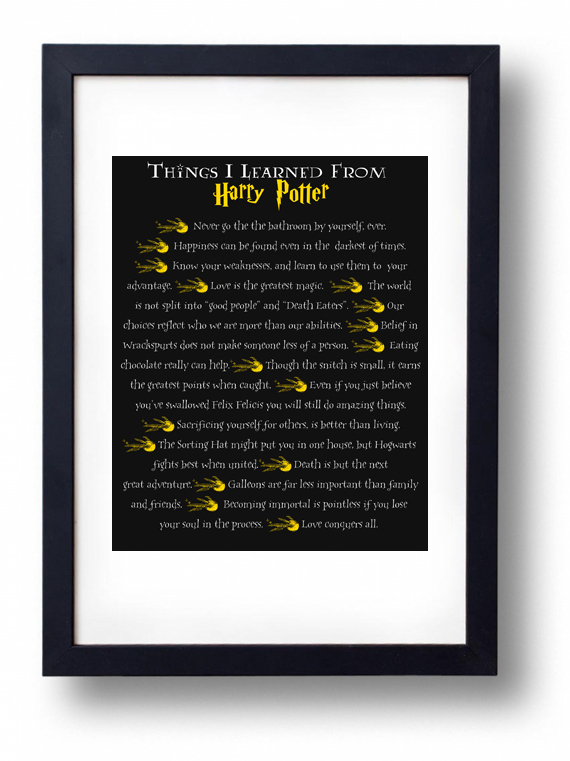 As the series comes to an end, I'm joining in on an awesome Harry Potter giveaway.